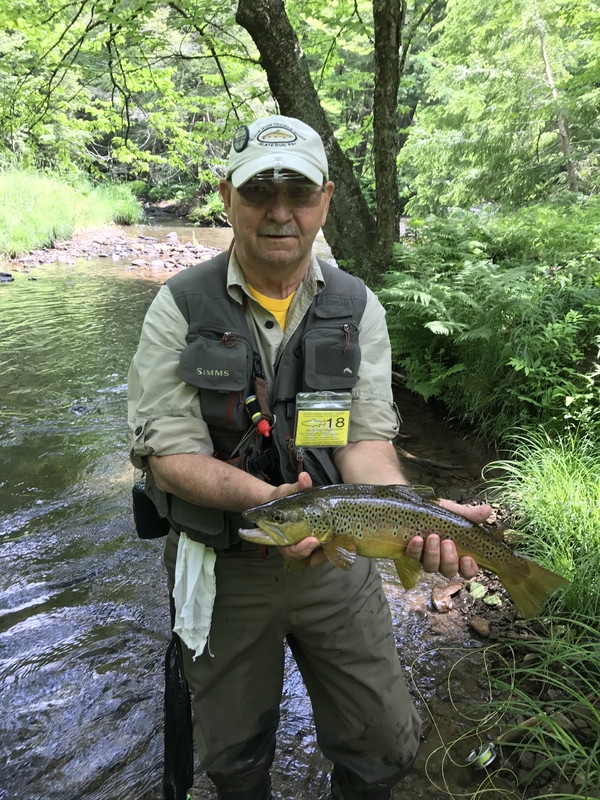 We spent another 10 days during the first 2 weeks of June at the Rough Cut Lodge in Gaines PA. The weather was great. 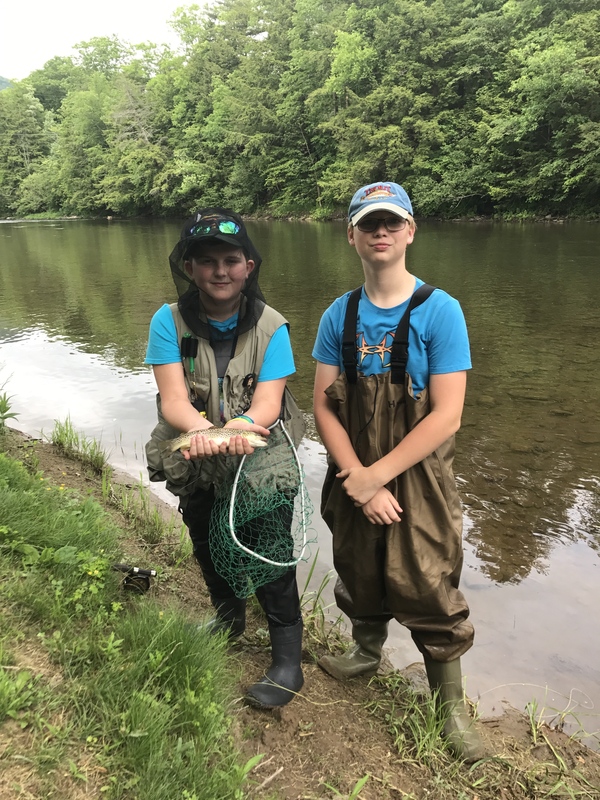 We caught lots of fish ( a few big ones) and watched our younger family members enjoy the outdoors and go fly fishing. 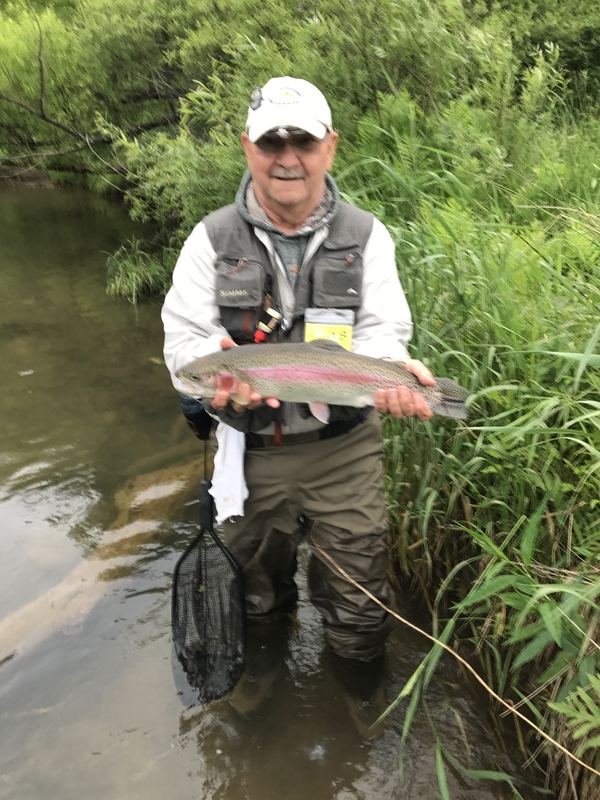 We missed the Green Drakes but had plenty of surface activity using #18 gray hackle flies, small sulfurs, slate drakes and dredged a few using parachute Adams and the Crackleback. My brother-in-law caught 2 woppers on the Allegheny River (above Coudersport) and the First Fork of the Sinnemahoning. 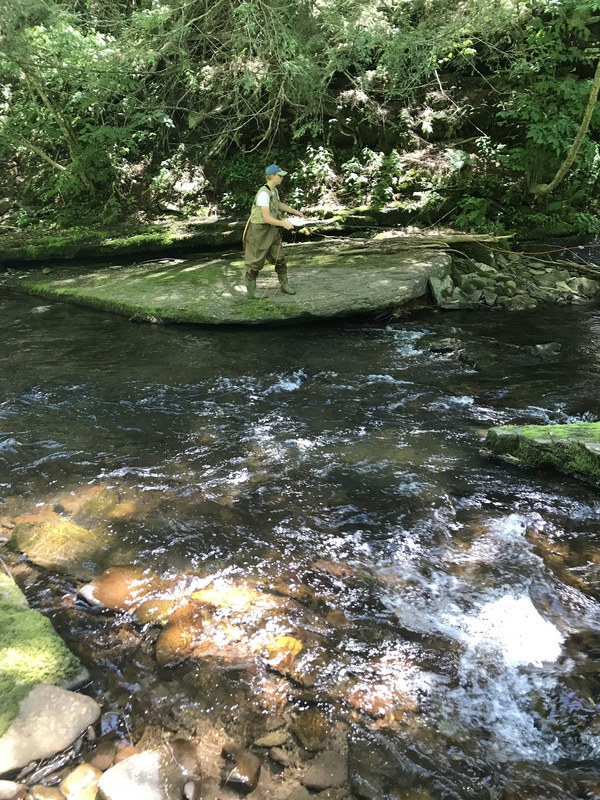 Pine Creek was very productive and we also fished Kettle Creek and Slate Run. We always look forward to this outing in early June and will do it again next year.